Anyone who loves motorcycles will have a dream motorcycle collection either; a top ten, a dream bike or a motorcycle bucket list. The machines they’d love to own, if they had their druthers. The urge to collect is strong, even if the cash flow is weak and the storage space is inadequate. 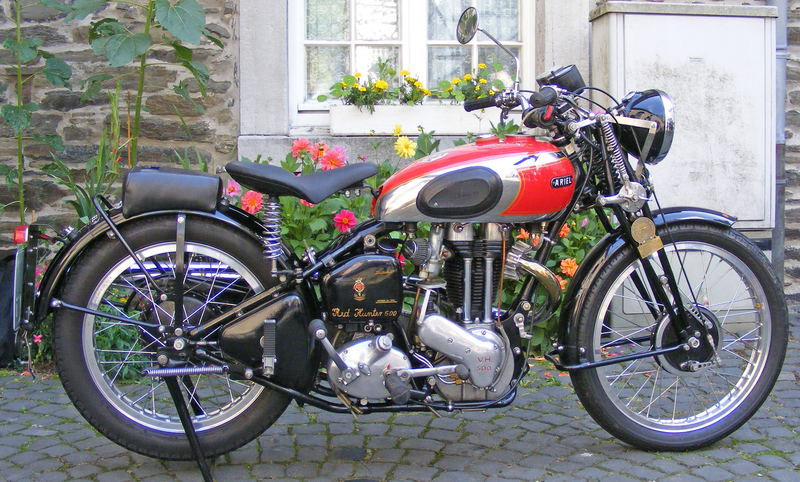 But you don’t need to be a millionaire to have an enviable classic bike, or even an impressive collection of them. Join Bikesure, the freewheeling insurance broker, as it looks into the cheapest ways of starting your own collection of classics. We here in the UK love a bit of the old vintage style, and motorcyclists are no different. It’s estimated that about a third of all motorcycles on the road are classic or vintage, and the market for these bikes is at least 10% of the entire industry. While prices are rising, it’s still possible to snag something truly special for a relatively small amount of cash. With the internet making it easier than ever to connect buyers to sellers, there’s never been a better time to start building a collection. Obviously if you do start gathering a load of old machines, you should be prepared for the extra work involved in keeping them running. There’s a good network of companies and enthusiasts offering supplies and spare parts for them, but many older and more obscure marques will be more difficult to find. 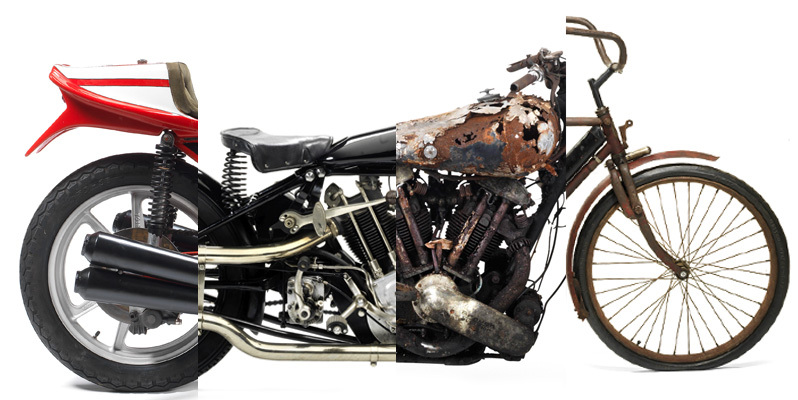 Legendary bikes like the Brough Superior command incredible prices even when they’ve been left to rot in a barn for decades, with spare parts or even modern recreations costing considerable amounts of money. 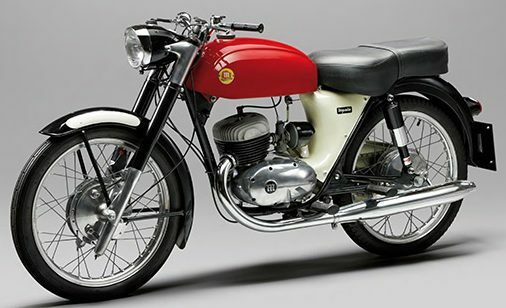 But the history of motorcycles isn’t defined just by the biggest names, and it’s easy to start a collection from companies that don’t have the same stellar reputation, for a fraction of the cost. Obviously, discovering cool old bikes and getting them for cheap is more of an art than a science, and there’s no doubt that it’s possible to find some incredibly rare stuff for cheap if you’re at the right place at the right time, especially if you’re mechanically minded and don’t mind renovating some truly broken old bikes. The internet has hyper-charged this process, with popular auction sites and facebook barn find groups helping. For the purposes of this article we’re assuming that you’re looking for a relative bargain. Relative. What follows is a guide to some of the brands of yesteryear that you can pick up decent examples of something in the region of £4000. This is “about” what you’d expect to shell out if you were fixing up a more decrepit machine, factoring in time and parts etc. As long as we’re talking classics we might as well go way back. 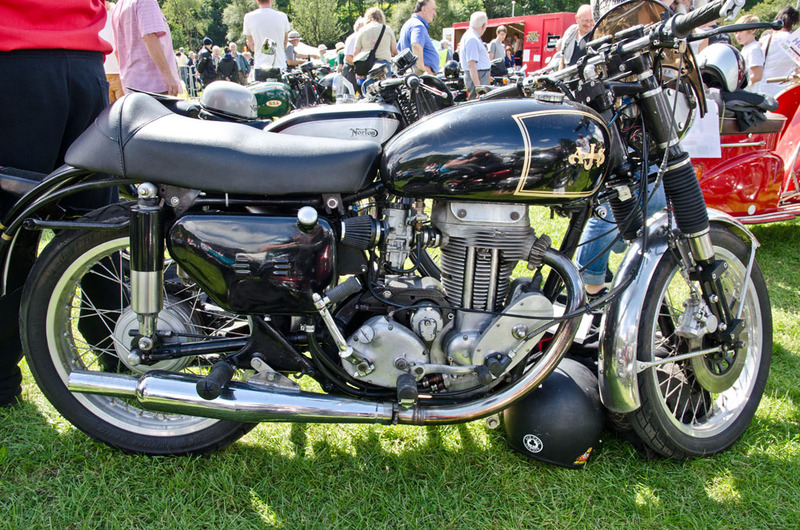 BSA are one of those British manufacturers that have a legendary reputation, but were pretty much destroyed by the arrival of Japanese competition. Gold Stars, the original café racers, naturally go for considerable wedge, with prices generally starting at around £15k but easily capable of going higher. If you’re able to avoid the lure of the bike that everyone else wants then you should be able to find a C12 for about £4k. If you don’t mind fixing one up you can go even cheaper, with a bit of luck. An old British brand that originally started making motorbikes in 1912, the Sunbeam name was sold to other companies before ending up owned by BSA in 1943. 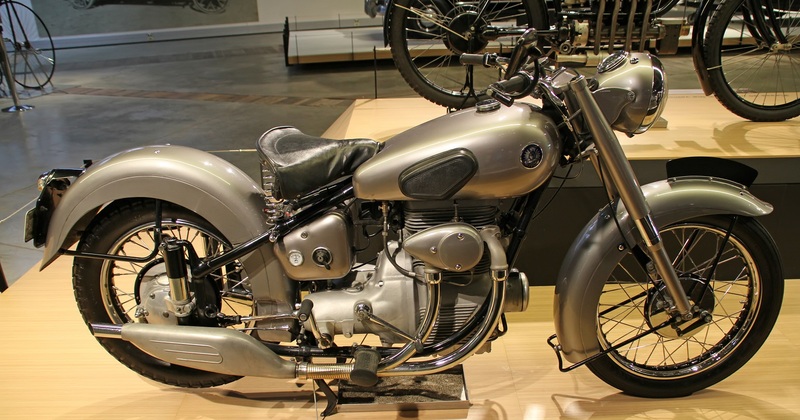 Their S7 and S8 bikes were based on the BMW R75, the design of which was snaffled up by the British as part of the general scramble to divvy up German manpower and tech following the end of World War 2. Less common than some of the bikes on the list it’s still possible to find a selection of bikes throughout their production run for slightly over £4k. For fans of that classic chopper/bobber look they’re ideal. 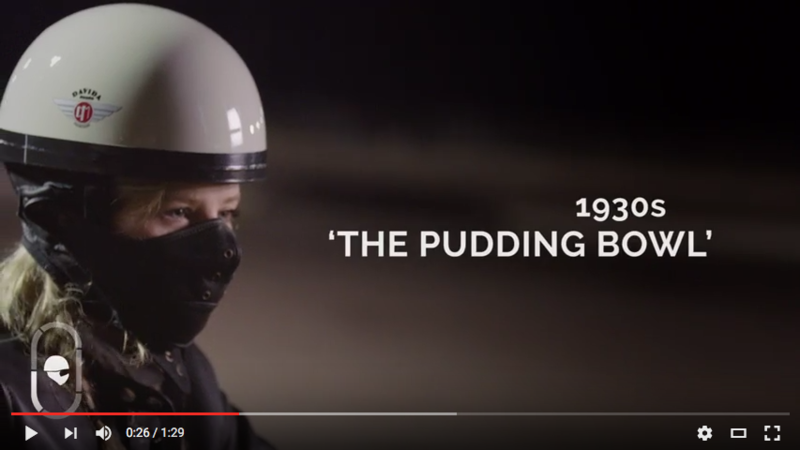 Lots of British companies got swallowed up by the BSA mothership during the declining years of the industry, and Ariel is one of them. You can find versions of their Red Hunter range from the early 1950s for around £4k. 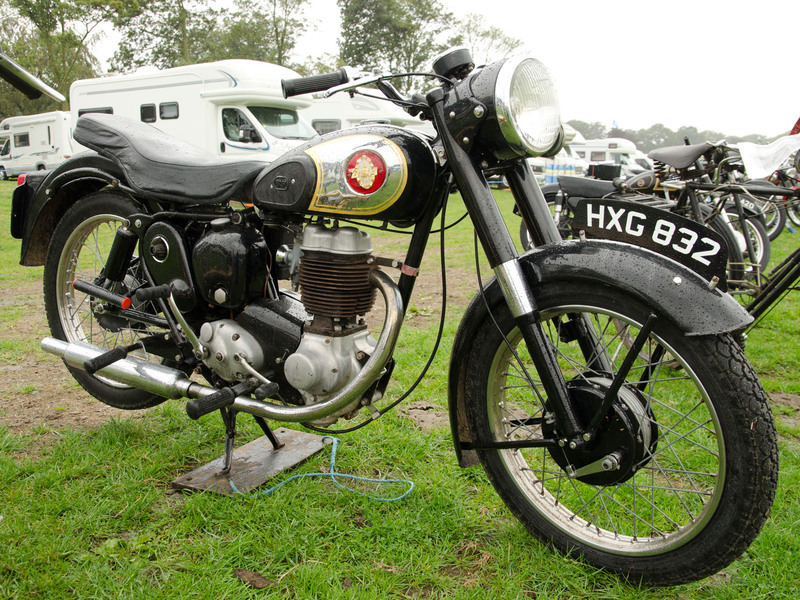 Ariel were responsible for some of the earliest and best grass track sports bikes, and Red Hunters were ridden by multi-champion Sammy Miller in the 1950s. The tangled family tree of British motorcycle companies being what it is, Ariel went on to buy out Triumph. An important company from the first half of the 20th century that would later – sing along, you know the words by now – be absorbed into an even more successful company during the decline of the British bike industry in the 1960s (in this case, Norton-Villiers). Déjà vu? Never heard of her. 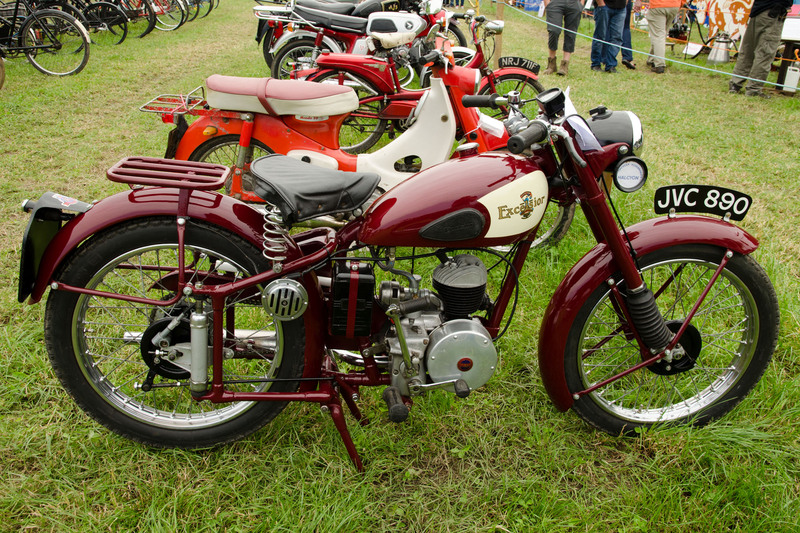 Their AJS M18 exemplified one of the reasons Japanese companies were able to be so successful, in that it was based on a design from the 1930s that – with minor changes – remained in production until the 60s. It’s another brand that sits in that find-something-for-£4k “sweet spot”. Now here’s another brand that’ll give you plenty of credibility. Often credited as Britain’s first motorcycle manufacturer, their first “motor-bicycle” was released in 1896. The good news is these are – relatively speaking – massively bargainous, with various models showing up for under £2k. Which could well mean they’re an absolute nightmare to keep running, but that credibility. Think of the credibility. 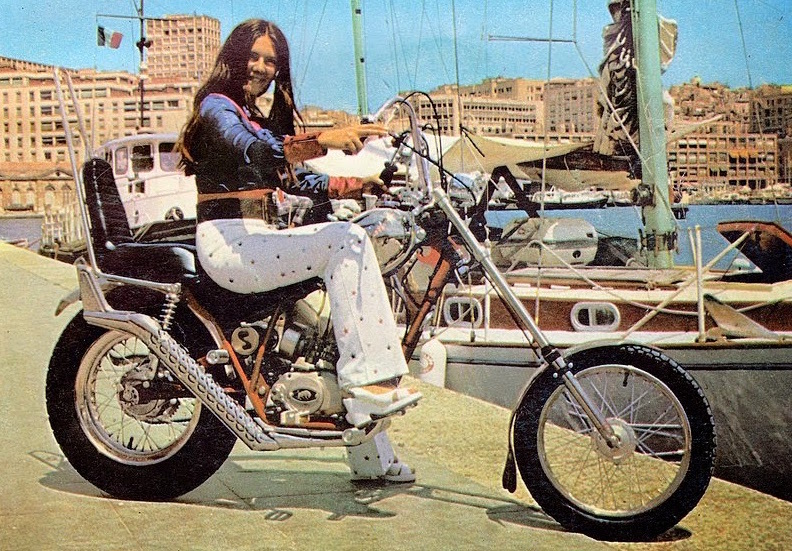 Moto Guzzi: because the seventies were nearly 50 years ago. Oldest continually operating European manufacturer in existence, it’s pretty easy to find cheap models from throughout their history, to one degree of workingness or another. Ideal for the repair heads out there, as long as you don’t mind devoting extra time and money for additional parts, you can easily get some of that Italian style. While this manufacturer is older than Moto Guzzi, their break from production robs them of more noteworthy bullet points. 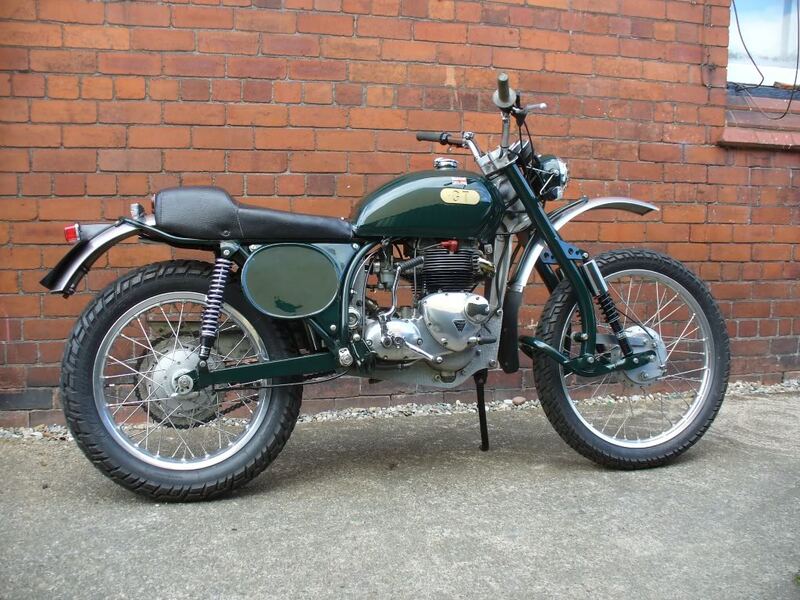 Another gift for collectors on a budget, a Benelli from the ‘50s can be had for anything in the region of £1-£3k. It’s all very well to focus on all the British bikes that didn’t quite make legendary status, but what if you’re looking for one of their replacements? 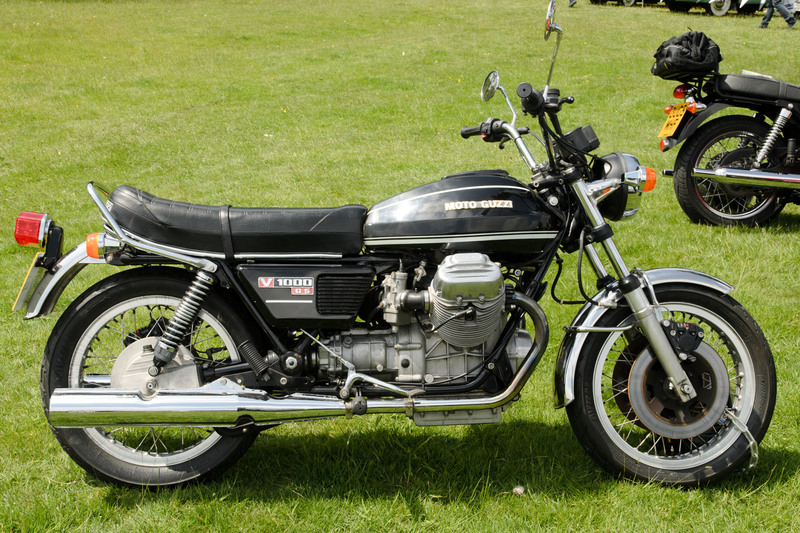 While the first Universal Japanese Motorcycles are generally thought to date to the late sixties, some of the earlier models like the B120 or the T20 (AKA the Super Six) can be picked up for a relatively small fee. This is pretty good for machines which have retained their cult status for so long, and there remains a community of modders who still race them. The Catalan brand is best known for the Impala, originally launched in 1962. 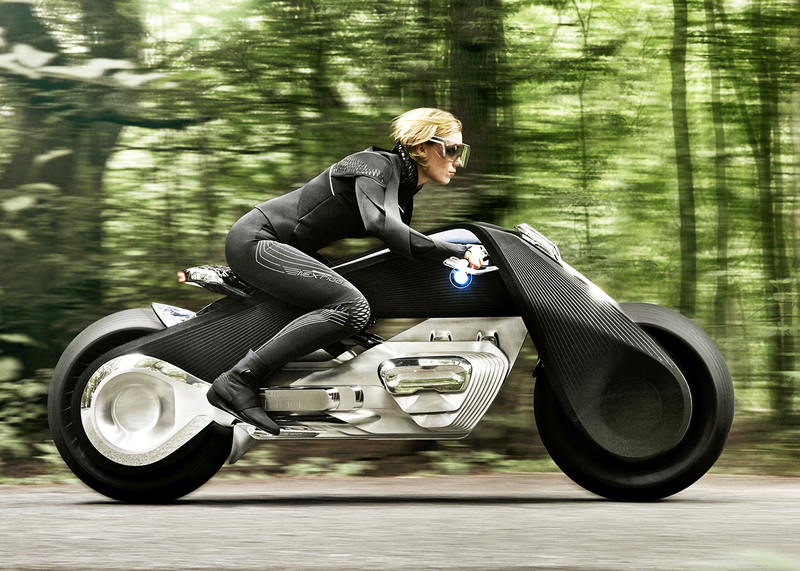 With a reputation as an extremely reliable bike, its eye-catching design and notable features including the guitar shaped seat have made it a cult hit in Spain. It’s relatively easy to find them within the £4k sweet spot, although sportsbike collectors should also keep an eye out for Cota, the trial bikes based off the Impala which has an even more eyecatching design. 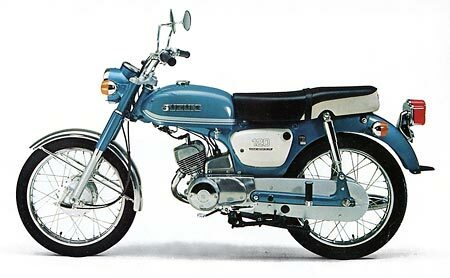 These are still in production, being released by Honda in the UK, but it’s possible to find original 70s versions for very little money. 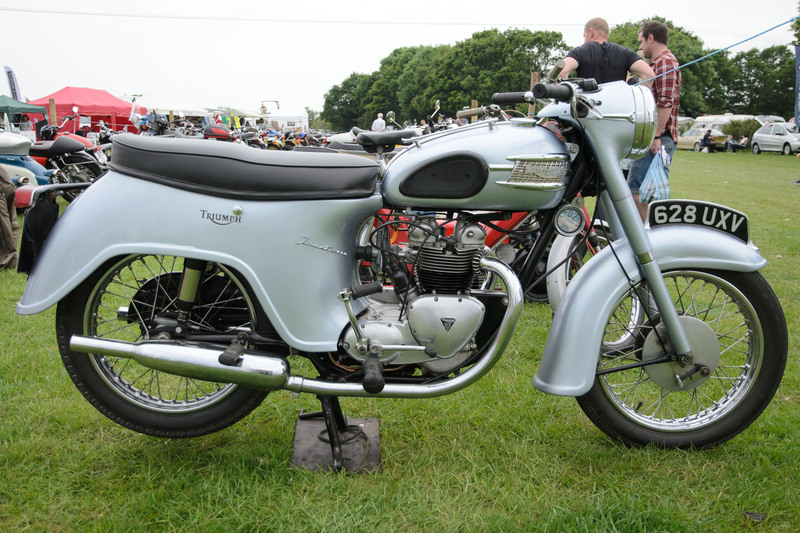 Started by Invacar inventor and motorcycle collector Bert Greeves in 1953, Greeves motorcycles were initially started as a sideline from the disability buggy business but quickly became one of the best regarded sports bikes of their era. 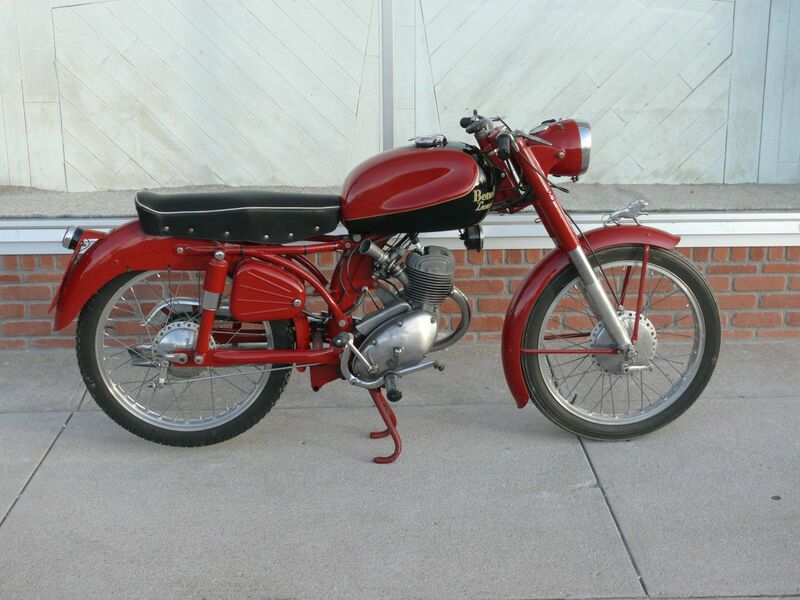 If you’re looking for some post-war sportsbikes to add to your collection, it’s easy enough to find something at a relatively sane price. Triumph are, of course, legends. Pretty much everything they’ve put their name to is highly regarded and sought after. It’s still possible to find the good stuff at something approaching a sensible price, and the Triumph 21, or the 3TA as it was renamed, is high up there. 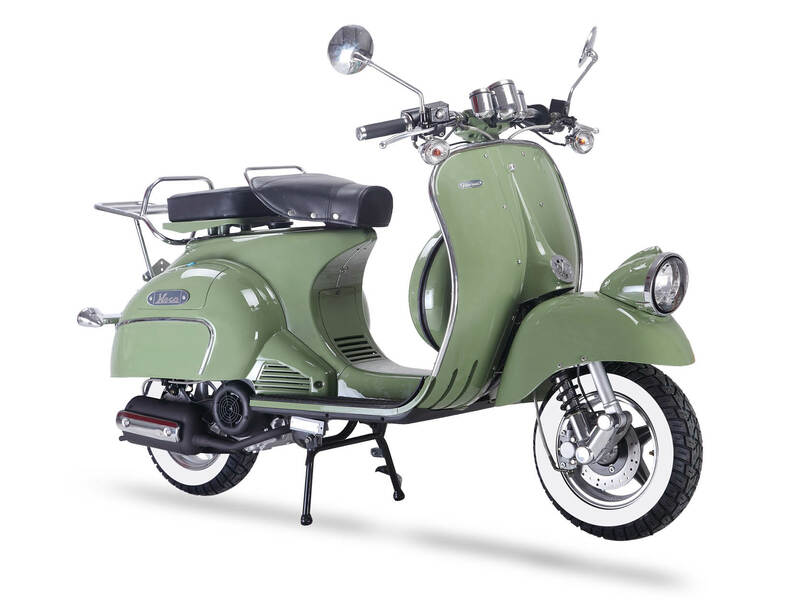 With a 350cc engine and some absolutely beautiful late-50’s styling, it’s an underappreciated machine from one of the best manufacturers ever. If you’re a collector with any tips, secrets or stories you want to share, sound off in the comments!